“Richard A. Metcalf Jr. died five years ago Thursday after Holding Center deputies knotted a spit mask around his neck and pulled a pillow case over his head. Though a state agency urged prosecutors to consider charging key jail deputies in the inmate’s death, two potential counts are now off the table: manslaughter and criminally negligent homicide. A five-year statute of limitations applies to those charges, which some court observers said were a prosecutor’s most likely options if a criminal case were to begin. The prosecutor in the matter, Lori Pettit Rieman of Cattaraugus County, has given no sign she will charge anyone, even though Metcalf’s death has twice been determined a homicide — a death at the hands of others. 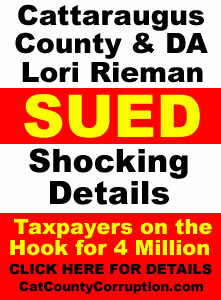 Rieman, who took on the case because the Erie County District Attorney’s Office had a conflict of interest, has said only that she will announce her decision when ready. She did not respond to a telephone message or an email seeking comment for this article.” To read the full Buffalo News article click here. 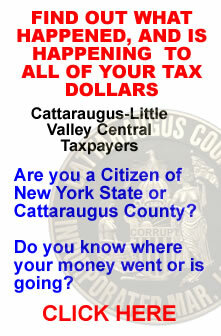 This entry was posted in Catt Co, Catt Co Popular and tagged cattaraugus county corruption, Cattaraugus County New York, Cattaraugus District Attorney, District Attorney Lori Rieman, Lori Pettit Rieman, Lori Rieman on February 11, 2018 by CatCoCorrupt. 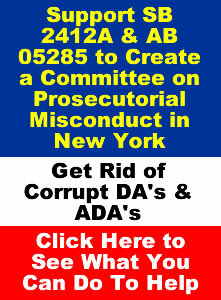 ‘DA’ Rieman and ‘ADA’ Marshall Failed and/or Refused to File Oaths of Office. Position vacated and cases must be vacated. 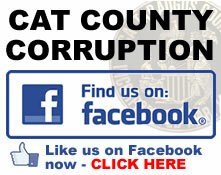 This entry was posted in Catt Co, Catt Co Important, Catt Co New, Catt Co Popular and tagged ADA Elizabeth Ensell, baby face finster, Bill Bastuk, Brad Stahlman, brady cops, Brady v Maryland, Bridget Marshall, cat county corruption, Cattaraugus County District Attorney’s Office, Cattaraugus District Attorney, Cattaruaugus County Judge Ronald Ploetz, District Attorney Lori Rieman, elizabeth ensell, failed to file, Honorable Larry M. Himelein, itcouldhappen2you.org, jury instructions, Lori Rieman, misconduct, New York Constitution, Oaths of Office, People v Tucker 77 N.Y.2d 861 569 N.E.2d 1021 568 N.Y.S.2d 342, People v. Owens 69 N.Y.2d 585 516 NYS2d 619, Perjury, preston marshall, Prosecutorial Misconduct, prosecutors, prosecutors accountable, Public Officers Law Section 30, Ronald Ploetz, Thin Black Line, Unified court system, Unified Court System’s Office of Court Research, vacant, vacant office, William Preston Marshall on October 16, 2017 by CatCoCorrupt. Cattaraugus County Chief Court Clerk Verna Dry Rigs Jury case. ONE JUROR DEAD SINCE 2010. 50% of the jury were local government employees, and another 16% were related to them, or had a predisposed bias. 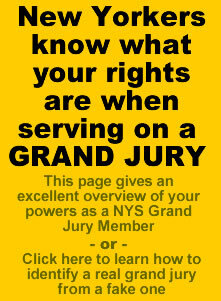 The ‘judge’ even appointed a county employee the jury foreperson who lives in the small town of Portville New York, the same location of the Assistant District Attorney is from to ensure guilty verdict. 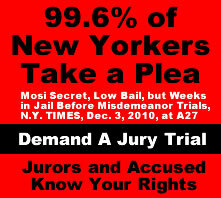 You haven’t seen a rigged jury until you sit in on a trial in Cattaraugus County New York…. Judge Claims it’s a Conspiracy and he doesn’t swear in the jury! 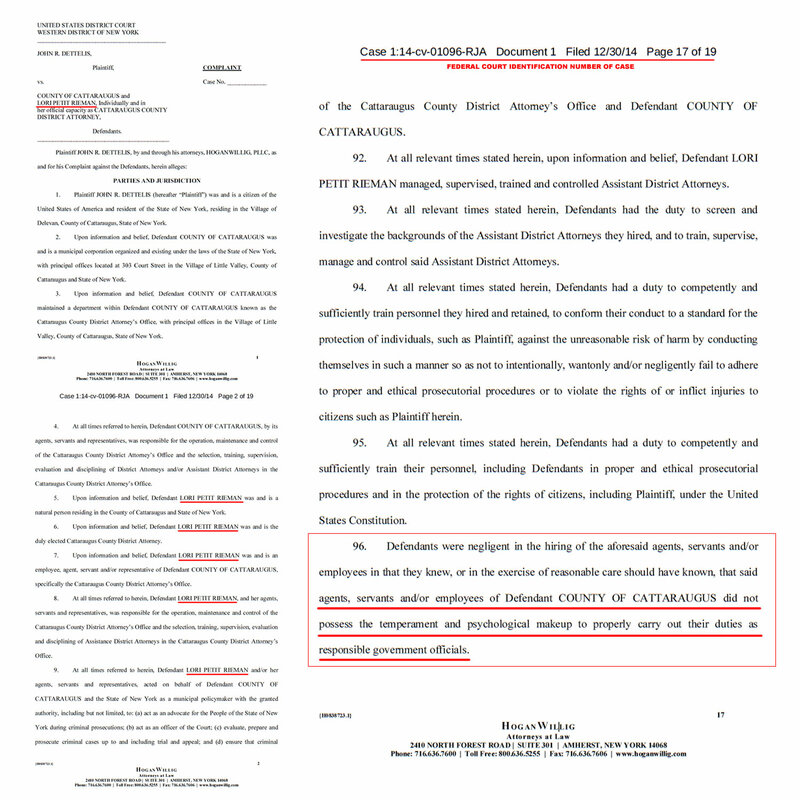 This is all on the certified public record folks, and then some…. 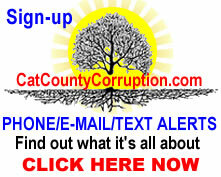 This entry was posted in Catt Co, Catt Co Important, Catt Co New and tagged 8th judical district, ADA Elizabeth Ensell, Andrew Isenberg, cat county corruption, cat county criminals, cattaraugus county, Cattaraugus County New York, Cattaraugus District Attorney, Cori Kowalski, court clerk corruption, elizabeth ensell, hamburg, Lori Rieman, new york state corruption, peggy root, RIGGED JURY, Ronald Ploetz, Salamanca, verna dry, William Preston Marshall on August 19, 2017 by CatCoCorrupt. 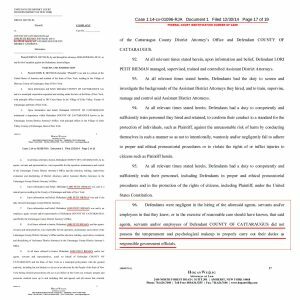 Kochan Trial Update – Kowalski Crossed Examined, Kochan takes the stand and ‘ADA’ Ensell freaks out…. This entry was posted in Catt Co, Catt Co Important, Catt Co New and tagged cat county, cat county corruption, Cattaraugus District Attorney, corruption, elizabeth ensell, Lori Rieman, William Preston Marshall on June 7, 2017 by CatCoCorrupt.